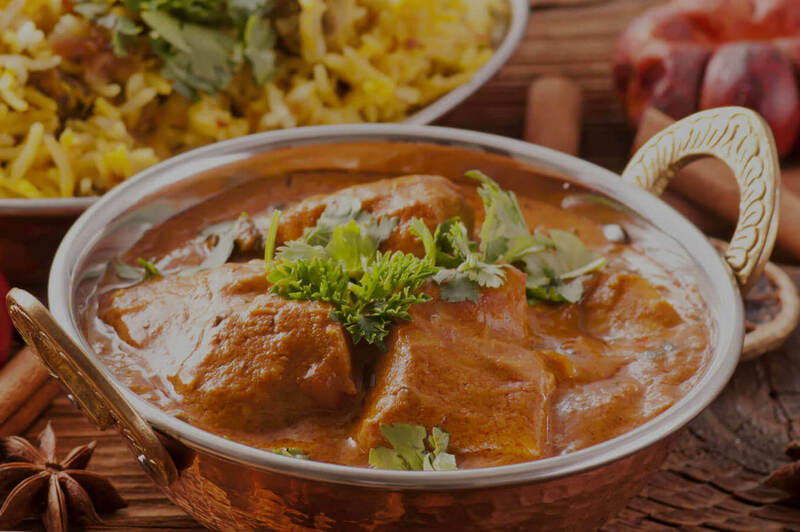 Our chefs bring out the authentic taste of India and Pakistan to both vegetarian and non-vegetarian dishes. We use only the best spices that have been certified for quality, to ensure that our food can be consumed as a replacement of home cooked meals. Check out our daily specials for special offers and discounts. Build a personalized catering order or check out our catering specials. Call us at (609) 443 9555 to place an order at Asian Halal.